Check the calendar, Awkward. fans. The third season premiere is just a week away, which gives us that much time to speculate (obsess over) what kind of drama Jenna Hamilton will be facing as the MTV dramedy gets going again. MTV released some promotional photos, which give us a look at the characters and may hint that some of this season's conflicts. Matty's happily smiling at the camera, but Jenna can't take her eyes off Jake and Tamara, who are kissing. Is she jealous? 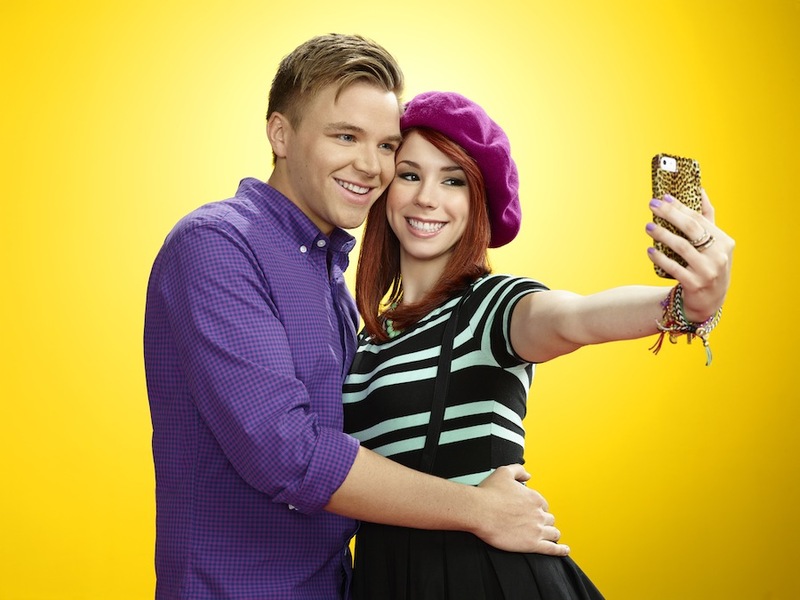 And if so, is it that she's jealous of Tamara for being with Jake? Or jealous of how obviously happy the two are together? Matty looks happy to a scary degree and Jenna, who's wearing a giant pin that says "Matty's Girl" looks seriously uncomfortable. Is being "Matty's Girl" not all it was cracked up to be? Maybe she's not feeling it as much as he obviously is. This would certainly be a very big "be careful what you wish for" learning lesson if that's the case. 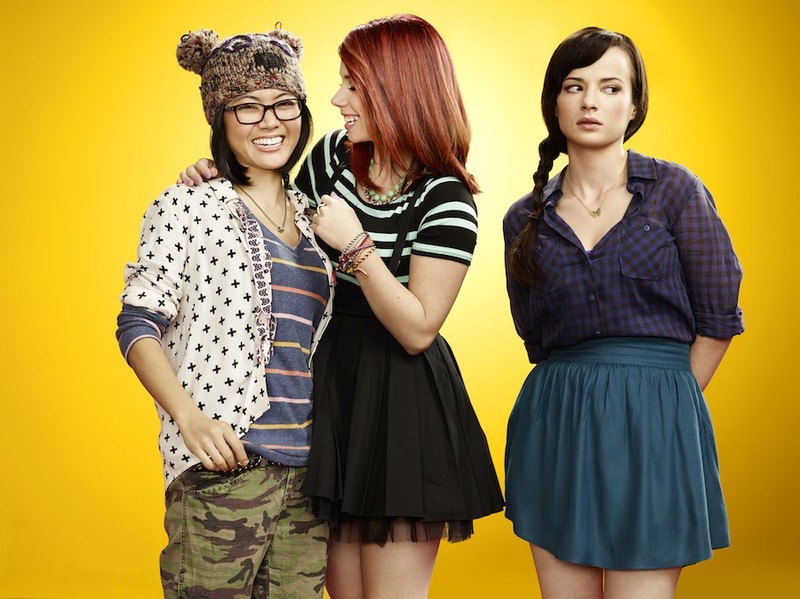 Season three picks up with Jenna feeling left behind now that Ming and Tamara start to blossom socially in ways that she hasn't. Once again, Jenna seems to be solely living her life through her relationship with Matty and is starting to question if there is more for her beyond her love life and the life that she knows at Palos Hills. On an unrelated note, this one teases that Ming will still have to deal with Becca, which is great. I love their interactions. View some of the other promotional photos for the new season in the gallery below! 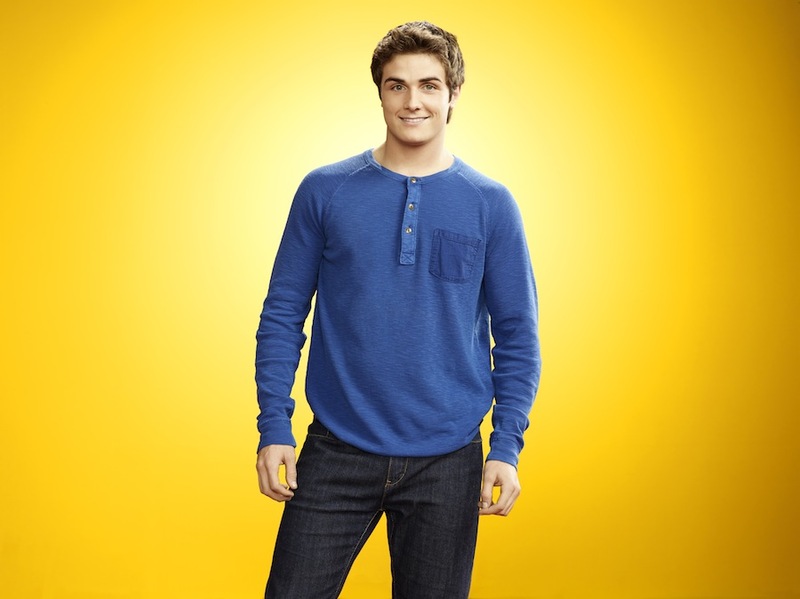 Awkward premieres Tuesday, April 16 at 10/9c. Watch the trailer here. You're welcome.